Create the perfect atmosphere for travelling the world. 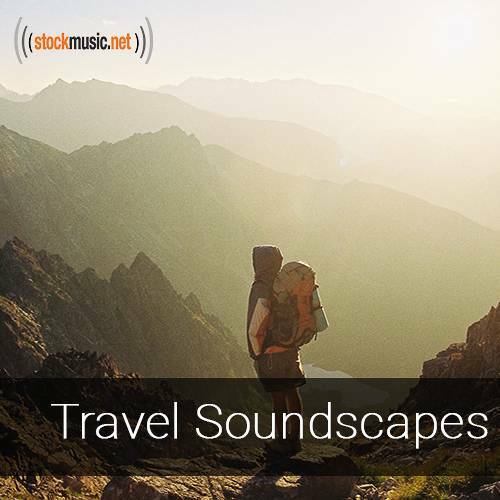 Ambient and characteristic tracks take you across all cultures. With influences from Asia, Africa, Latin America and more, you’ll be inspired to seek out adventure.